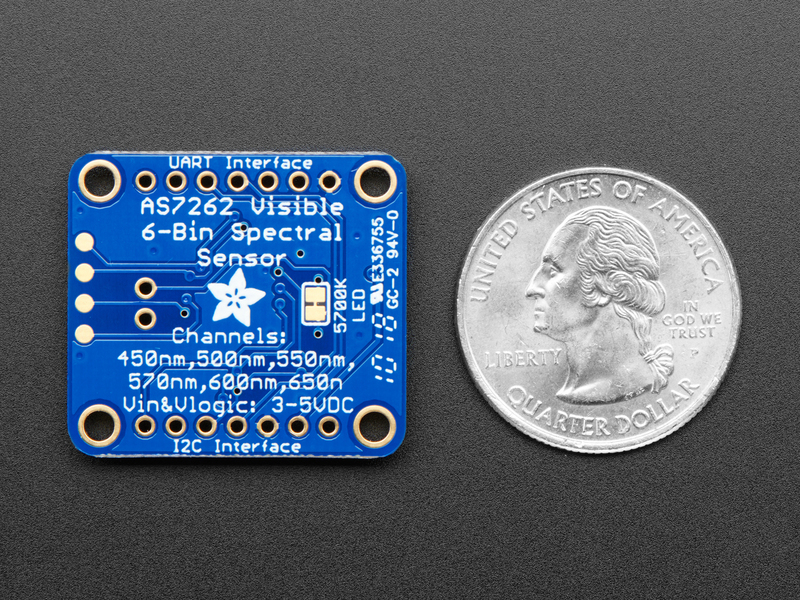 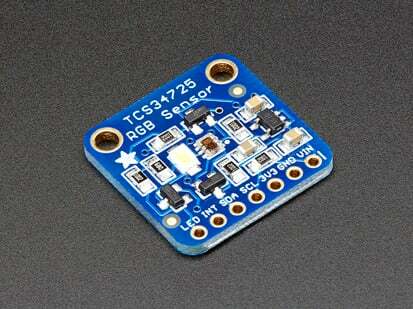 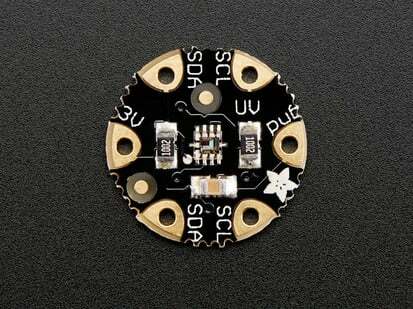 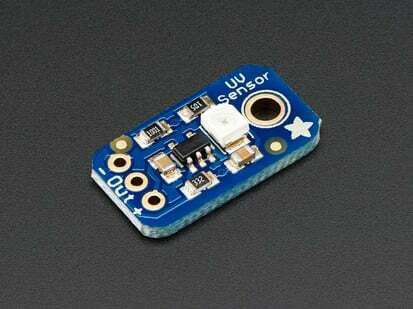 We've placed the sensor on a PCB for you and included an SPI flash chip pre-programmed with the device firmware, a 3.3V regulator, I2C level shifting, and the recommended LED flash. 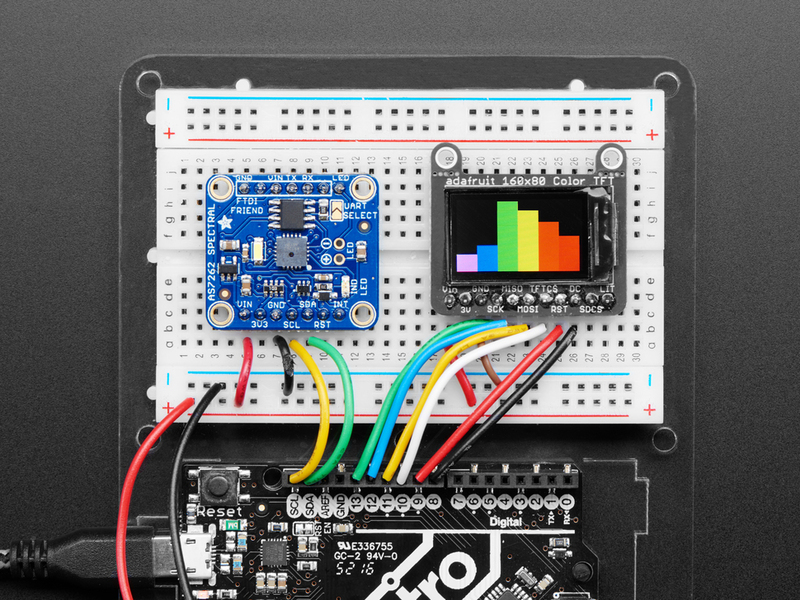 Both the I2C and UART interfaces are broken out, making this breakout an excellent all-in-one solution for all your color-sensing needs. 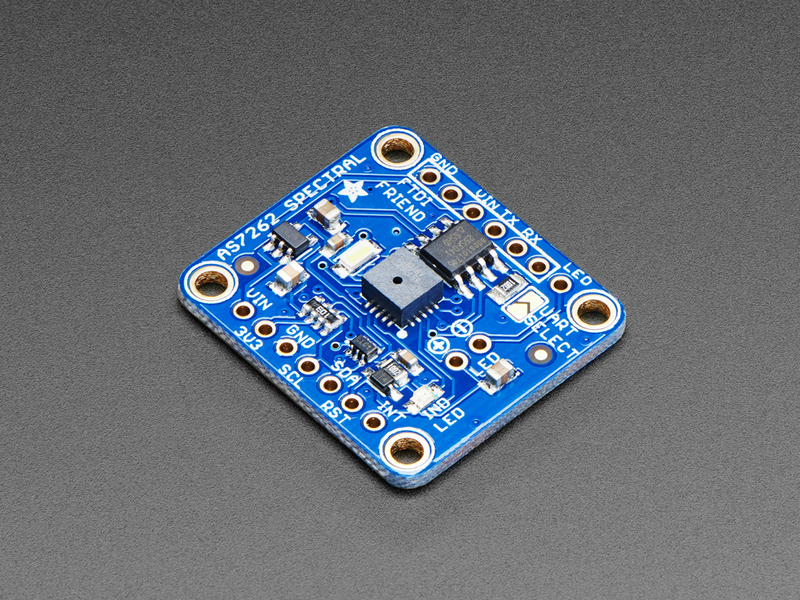 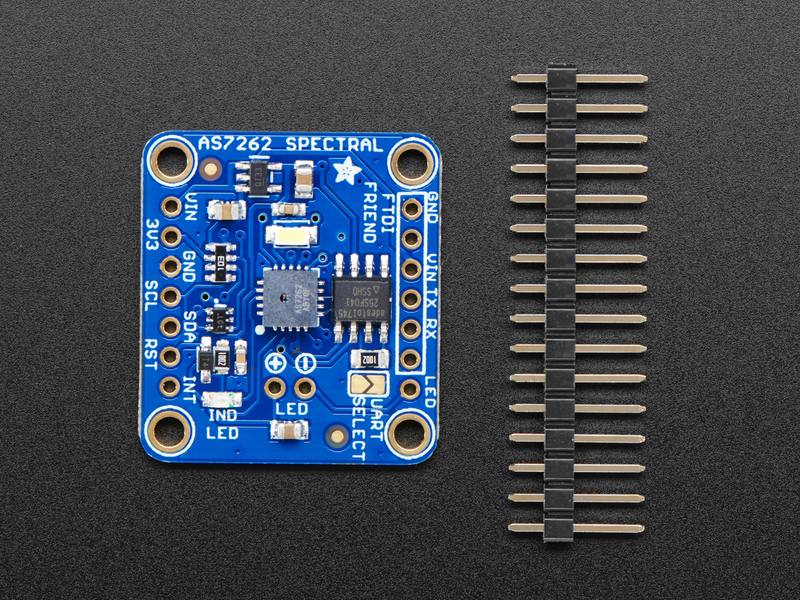 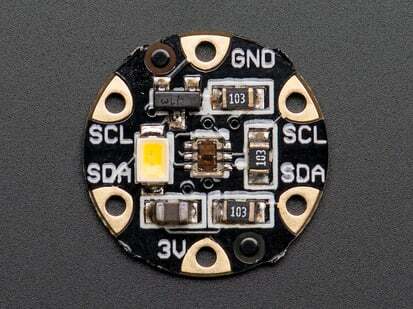 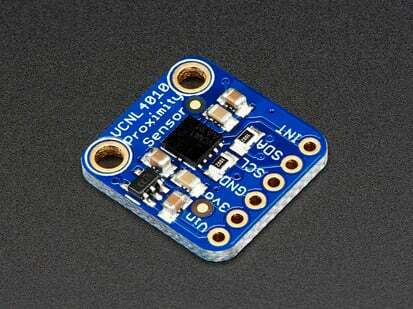 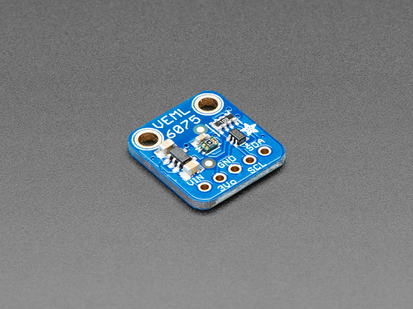 The pinout for the UART interface is plug-and-play compatible with the Adafruit FTDI Friend. 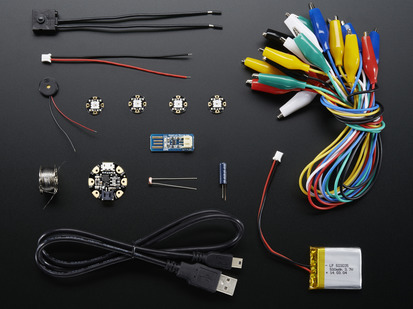 Check out our full guide for schematics, datasheets, Arduino & CircuitPython code and more! 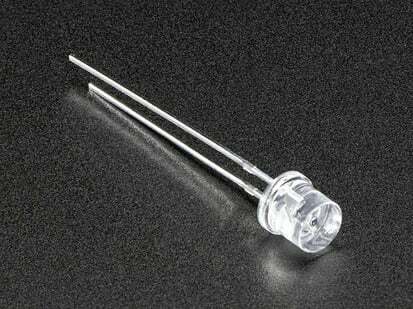 Product Dimensions: 27.8mm x 25.0mm x 3.9mm / 1.1" x 1.0" x 0.2"